For Tyson Tolliver, a community advocate and entrepreneur, East Preston is the place of his childhood home on Lower Partridge Road, a few houses away from his maternal grandmother “Big Mama,” matriarch of the large Colley family, and East Preston United Baptist Church where he spent more than two decades of Sundays playing the drums for the church choir. Out Home is where Tolliver co-founded his charity organization East Preston Gives Back, once ran a successful barber business from his basement and began working on the African Nova Scotian Directory. In 2008, Tolliver began exploring other African Nova Scotian communities around the province, taking photographs and documenting cultural assets in his spare time. He was frustrated by how difficult it was to find information online to learn more about the places he visited. Some misadventures thanks to poor location information in Google Maps led him to the desire to deliver a more accurate map. 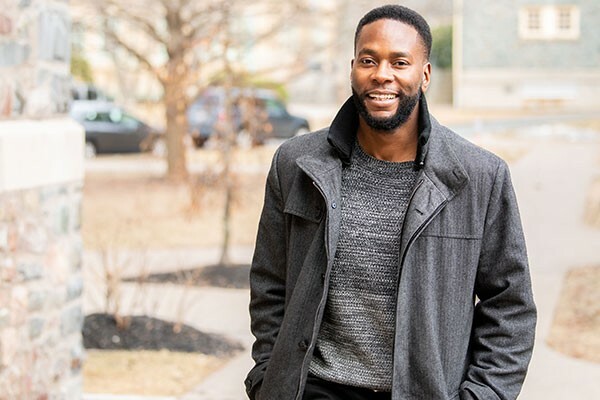 A decade later, the IT professional and soon-to-be married father of two has less time for road trips, but with the African Nova Scotian Directory, he found a way to share the thousands of photos and community mapping work he’s done over the years. The Directory—a digital database and cultural heritage content platform and app—offers visitors the ability to search for and contribute to a comprehensive public database of African Nova Scotian culture, food, business, spirituality, education, music and more. Through the Black Business Initiative Tolliver worked with Volta Labs to get the project off the ground. Now visitors and users can contribute content to the directory as well as explore various landmarks, information, and interests related to ANS culture. 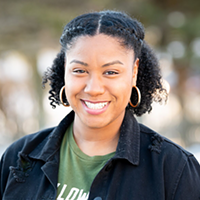 Tolliver will continue to develop the content on African Nova Scotian Directory and hopes to help organizations increase awareness of programs, services and events within the African Nova Scotian community and abroad.